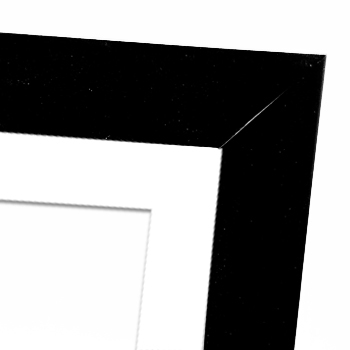 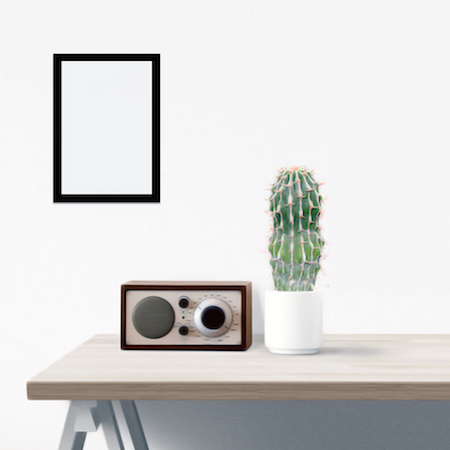 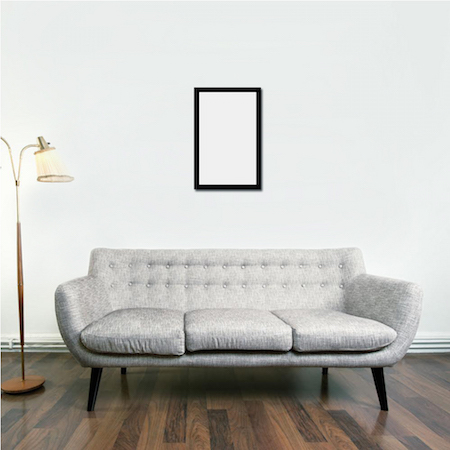 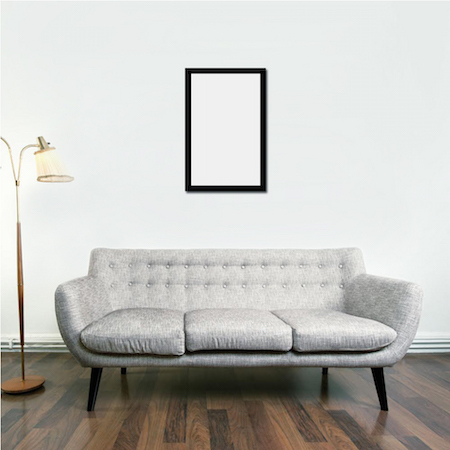 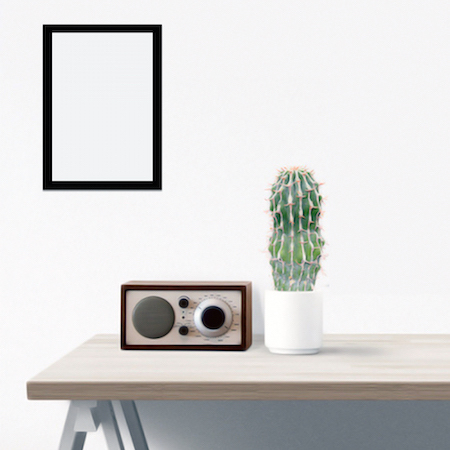 - Matte Black or White 1" width flat wooden frame. 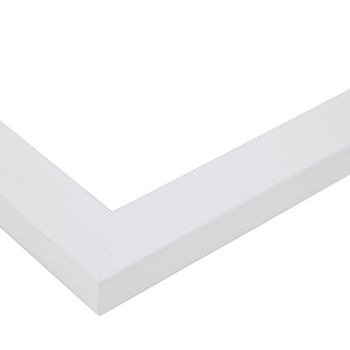 - Picture is protected using 3mm thick acrylic for sharper clarity and durability. 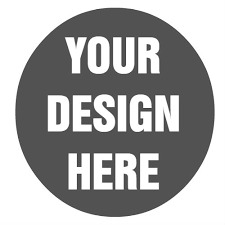 - Your image is UV printed on 260 gsm art card, matte finish. 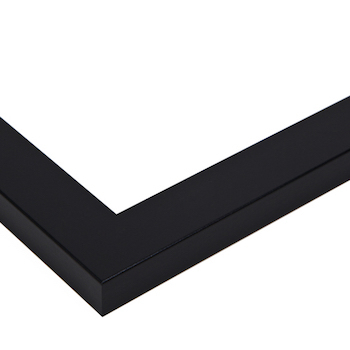 - Frame points to hold in backing board, stainless steel mount for easy hanging.